Hey, peeps! Hope you’re all enjoying your weekend or at least what is left of it. I’ve been really busy with work, my fiancé‘s family came over and at the end of the month we spent a lovely bank holiday weekend in Cornwall – just the two of us, and I didn’t manage to write anything on the blog but I did manage to reply to your comments and also been active on Instagram and Facebook. 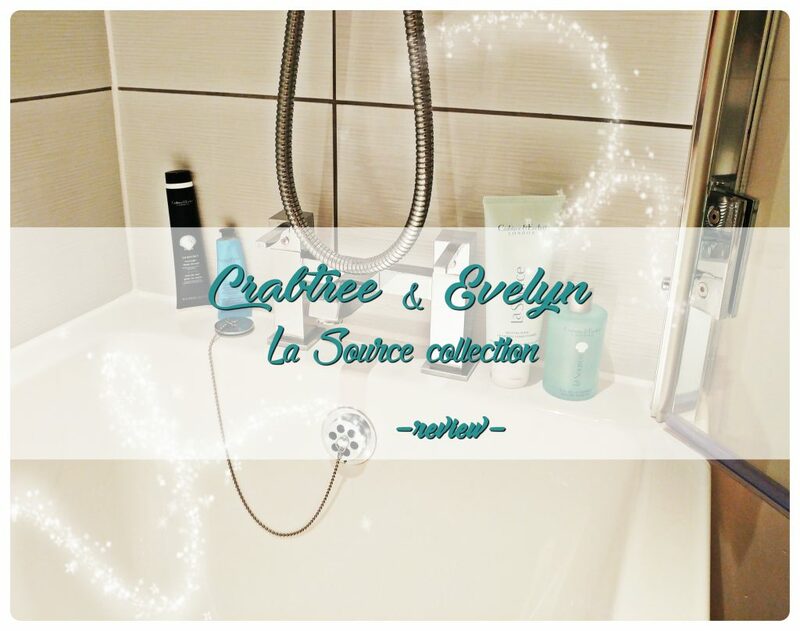 Last month I received four products from Crabtree & Evelyn’s new collection: La Source and I want to share with you my opinions regarding them. 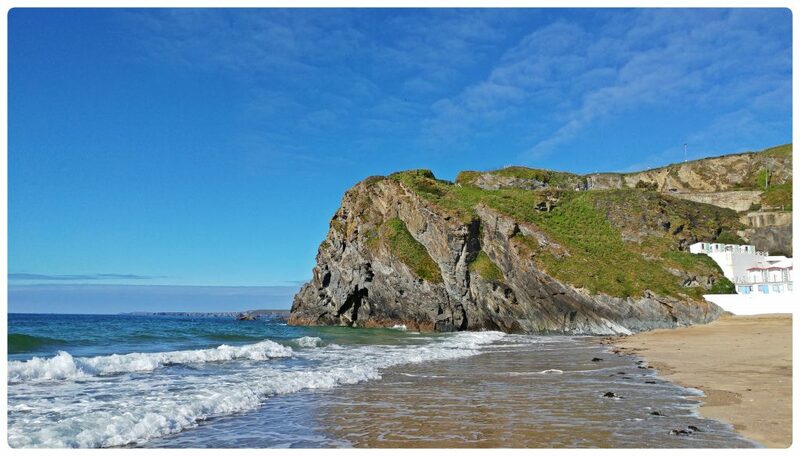 I took the above photo in Cornwall – I thought it goes really well with the new collection, seaside inspired. This cream can also be found in 100g quantity. I didn’t take a picture of it when I received it and as you can see it’s kind of finished now. I used it nearly every day at work because my hands were very dry due to washing them frequently and the soap was not helpful at all. 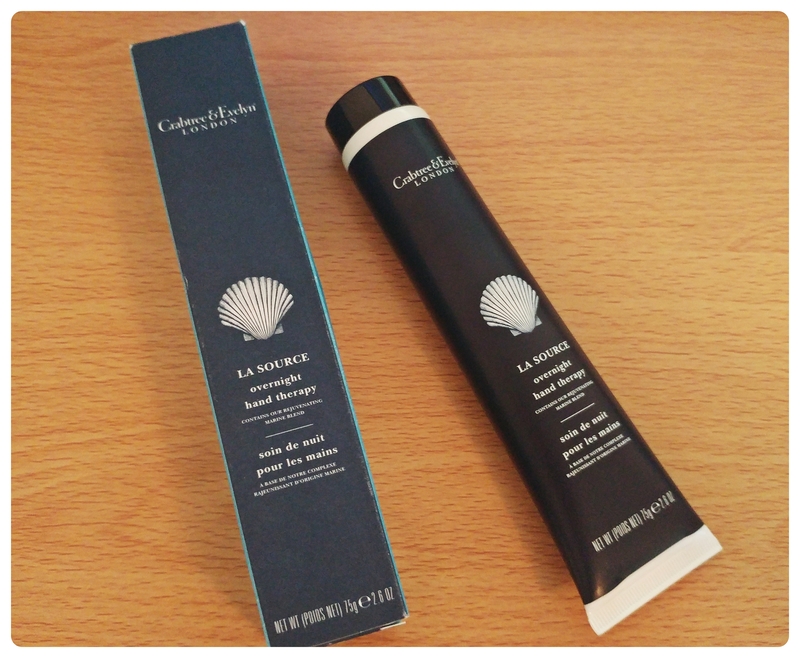 I love the new collection scent, all the products that I tried have a refreshing aquatic note that takes you to dream about the ocean, beach, summer and sun. I’m not sure about the summer part, as we leave in England, right?! But we can still dream 🙂 Some of the ingredients found in this cream are: restorative marine blend of anti-oxidant-rich green seaweed extract, protecting red sea algae, hydrating hyaluronic acid, shea butter, ceramides contributing to improve the skin’s natural moisture barrier and Myrrh extract to help with conditioning nails and cuticles. 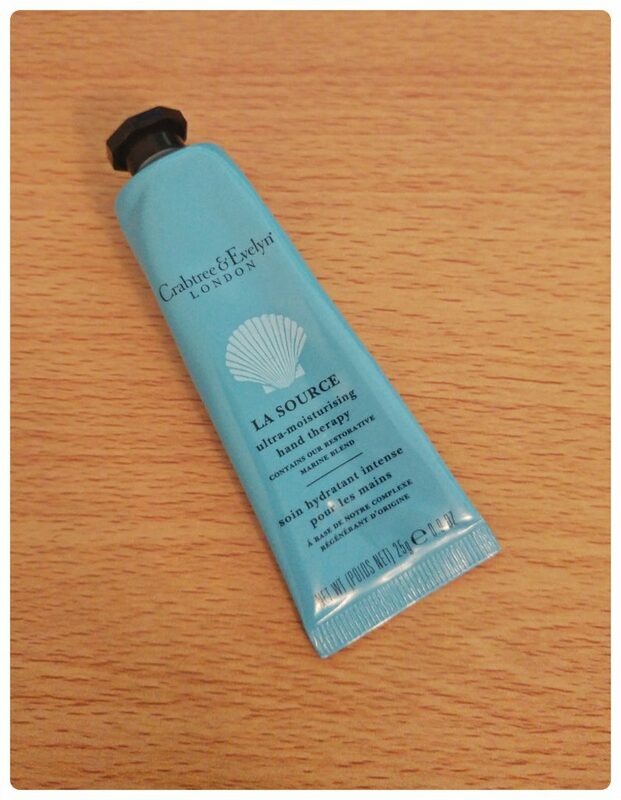 It’s a travel size hand cream, very rich and smooths on easily, absorbs quickly in the skin and lasts for several hours. I would definitely buy this one in the future as I am happy with it. Its price is £8 on their website. This cream is part of my bedtime ritual now. First I used a hands exfoliator and then I applied the cream just before going to bed. My hands were very smooth and moisturized during the night and next morning and the scent lasted the entire night. It has a concentrated complex of vitamins and amino acids, including arginine which enhances the skin’s natural barrier, maintaining its natural moisture levels and soothes dryness. Its price is £19 on their website. 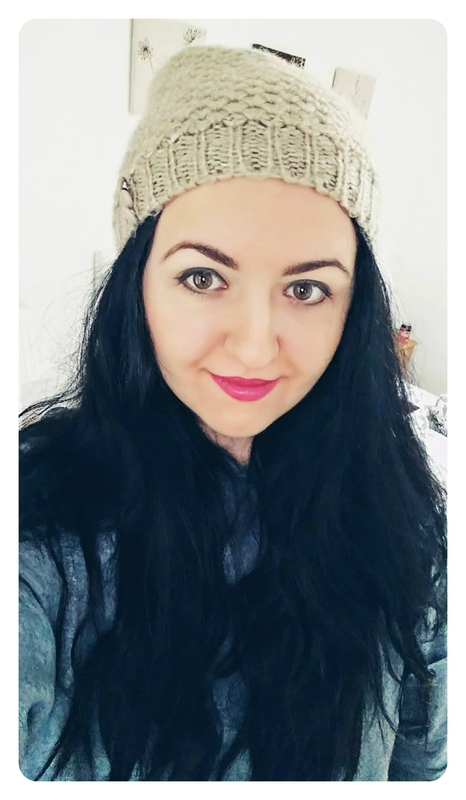 You know me with hair products, I always like to try out new products and I don’t stick to only one my entire life. I think that if you use only one type of shampoo/conditioner continuously, your hair will get use to it and it won’t work anymore. I really like this seaweed hair conditioner. 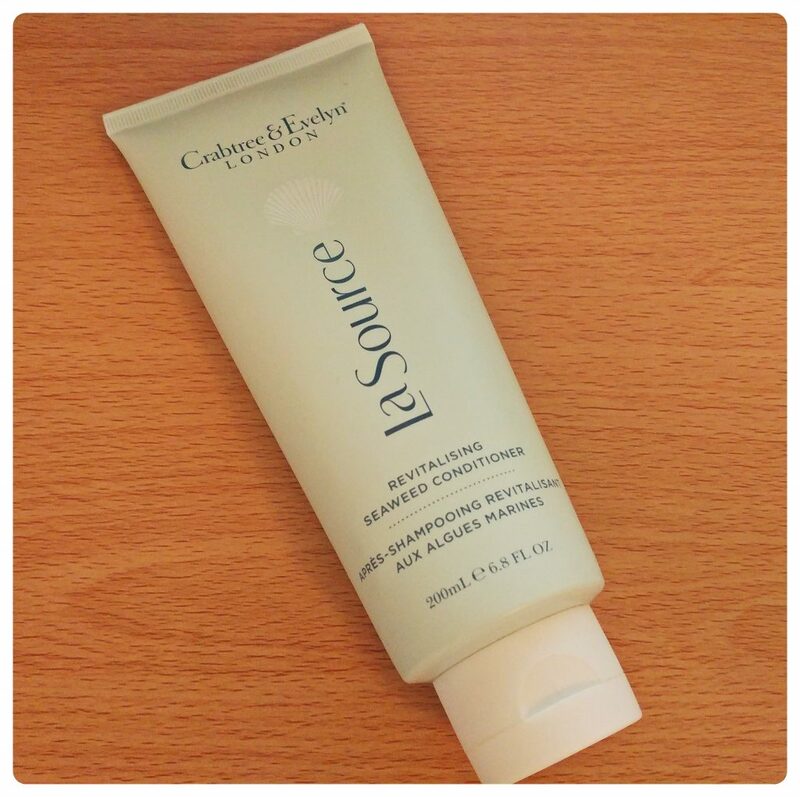 Some of its ingredients are: refreshing marine blend of anti-oxidant-rich green seaweed extract and nourishing blue sea kale. It revitalizes, detangles and moisturizes my hair and it also makes it shine and fresh. I apply it every time I wash my hair and it keeps my hair healthy. Its price is £15 on their website, which is not expensive at all, bear in mind it’s a long-lasting product. This one is perfect for spring & summer seasons because of its freshness. It’s a unisex fragrance with marine accords, like the rest of the collection, and also petigrain, basil and warm amber. I applied this perfume in the morning before going to work and its scent was very strong which I didn’t really enjoy but it didn’t last long and then it started to have a citrus scent which was nice to wear. 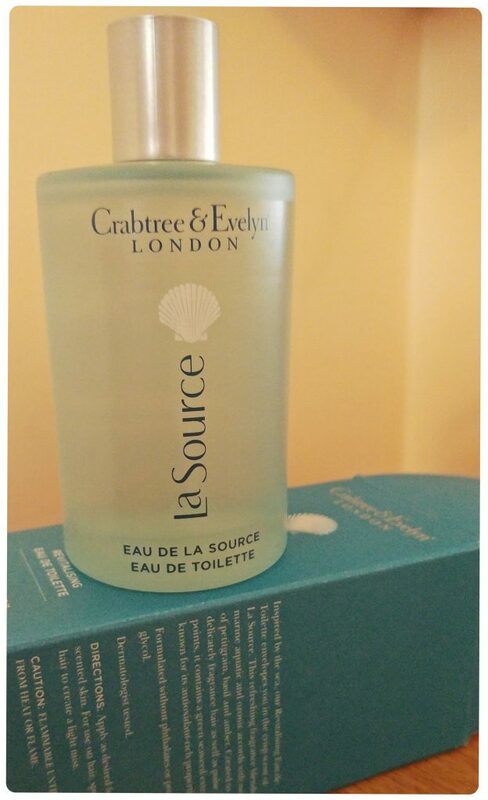 Its price is £37 on their website and I recommend this to people who love cool & fresh fragrances. I am more addicted to sweet perfumes but I have my moments when I like the cool ones too. I like the products from Crabtree & Evelyn because they have so many collections and their products are for everyone’s taste. The also ship internationally, have a look here. Have you tried their products? What about this new collection? * I received these products for free in exchange for my honest and unbiased feedback.